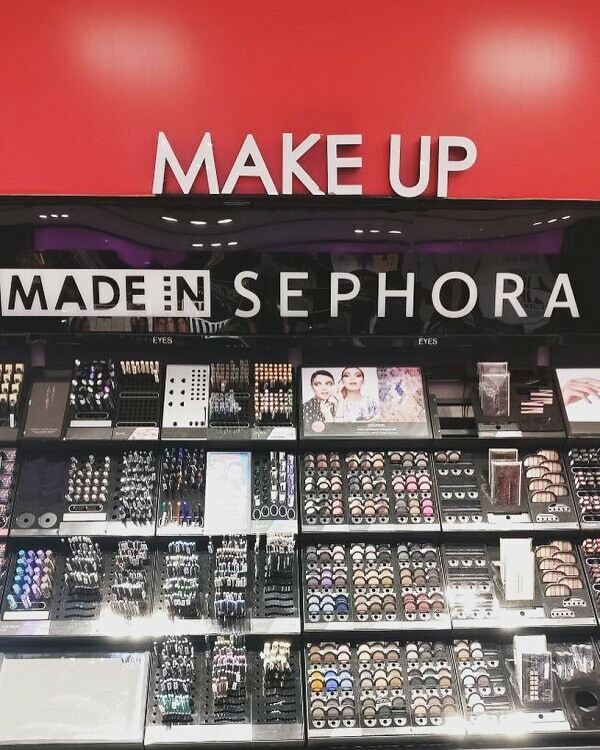 #NewStoreAlert: Sephora in Chandigarh at Elante Mall! If there was one thing my shopaholic self-was frantic about my move back to Ludhiana was how I’d miss my beloved stores at Select City Walk – ZARA, H&M, Aeropostale and most of all Sephora. While the shopping gods were extremely kind to have ZARA, H&M, and Aeropostale in the tri-city & Ludhiana, Sephora left me pining and became an agenda for impromptu Delhi trips but all of that is in the past now….. So, When Did It Open? The beauty giant opened its doors to us mortals on September 2nd, 2017. The store launch saw royalty personified in the form of Aditi Rao Hydari. What better way to launch the store, right? #QuickGuide – What to buy at Sephora? Sephora for one offers a plethora of products. 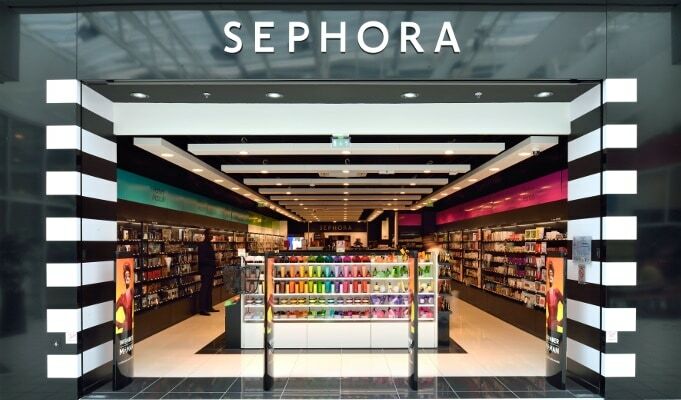 So for someone who knows the inside out of this place, it will be a piece of cake but for a Sephora virgin, we have the perfect quickie guide….. Makeup – Smashbox, Makeup For Ever, Stila, Benefit, NYX, Hello Flawless, TheBalm. Now finding the perfect shade of foundation and lip shade, that’s your job but we have it covered for you. Not to forget their in-house brush collection, worth every penny! We are dying to drop by Sephora this weekend, what about you? #GedhiTip – The Online Sephora store, now at your fingertips! It doesn’t get better than this, or does it? The makeup Candyland is now at your fingerprints, courtesy NNNOW.COM . All the brands that are available offline are at the online store as well, including Sephora’s in-house brands and products. So go ahead and check out their online store, add to that cart, and shop, shop away! A PR and Marketing consultant by profession, Akshmin describes herself as a compulsive shopper with an undying love for books, sitcoms, coffee and conversation.